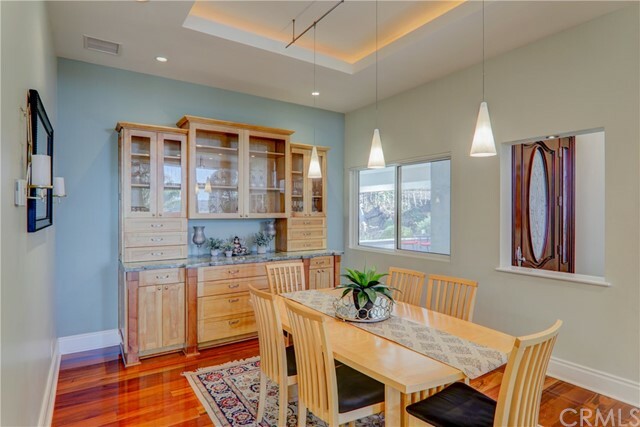 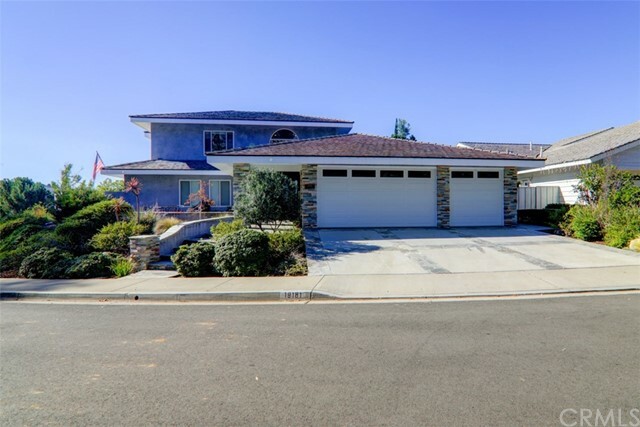 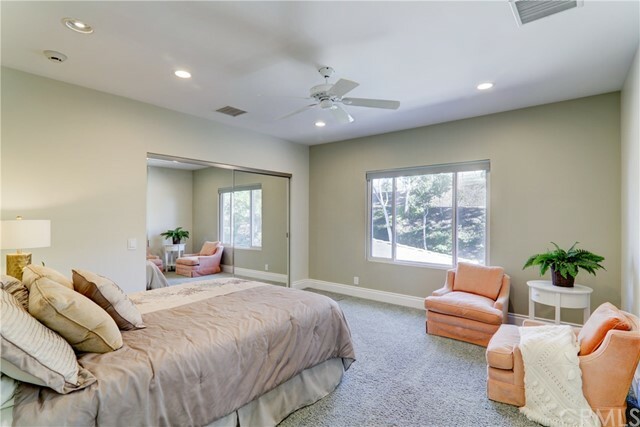 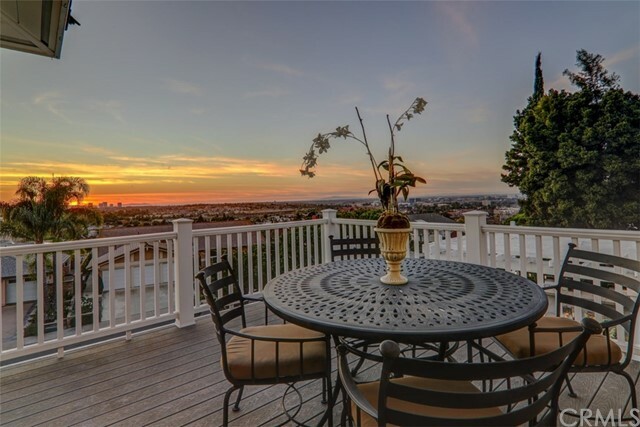 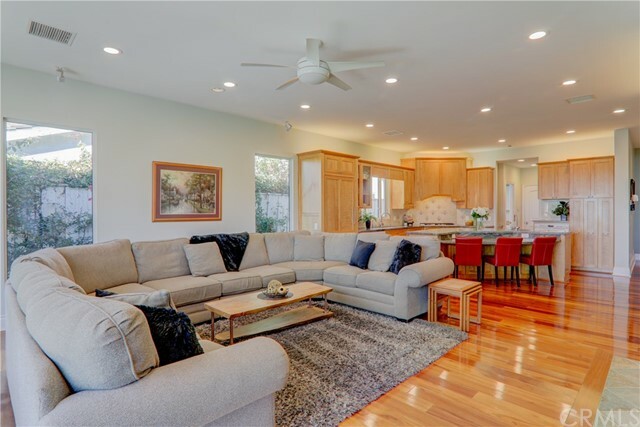 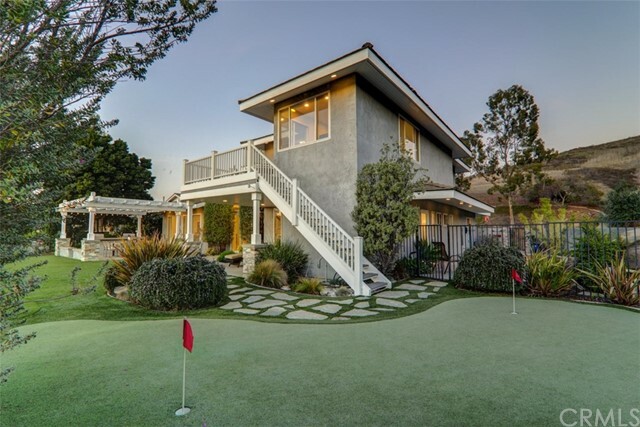 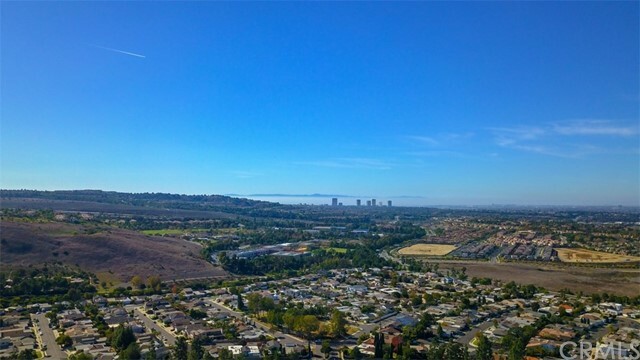 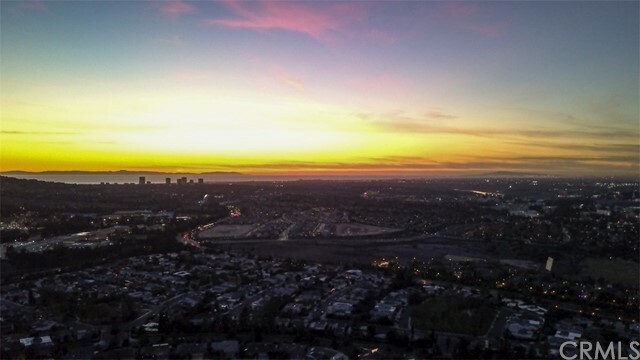 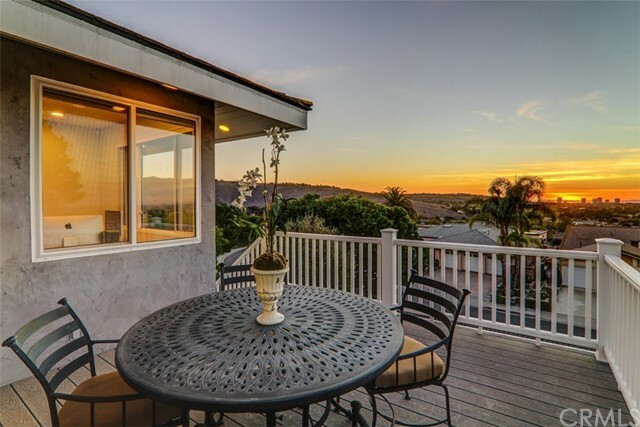 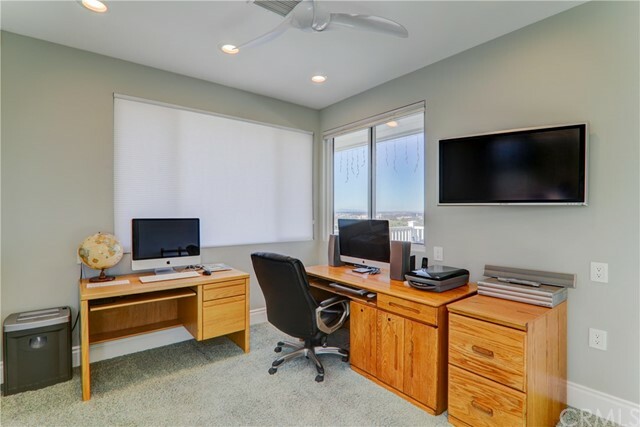 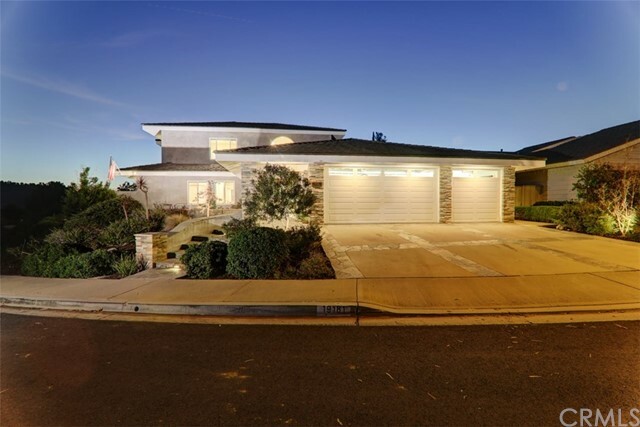 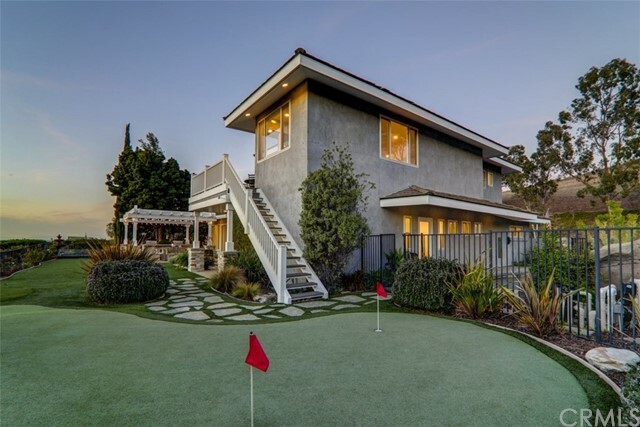 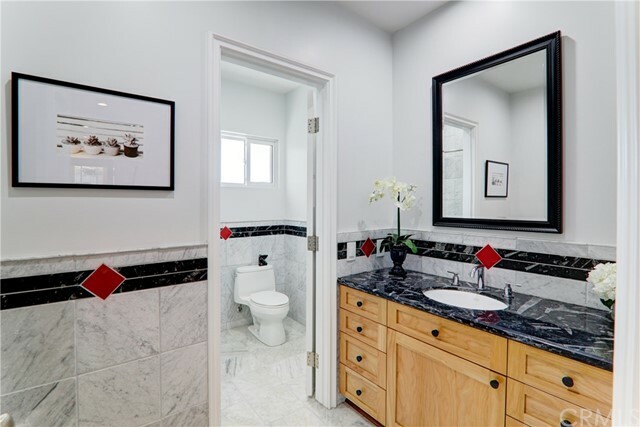 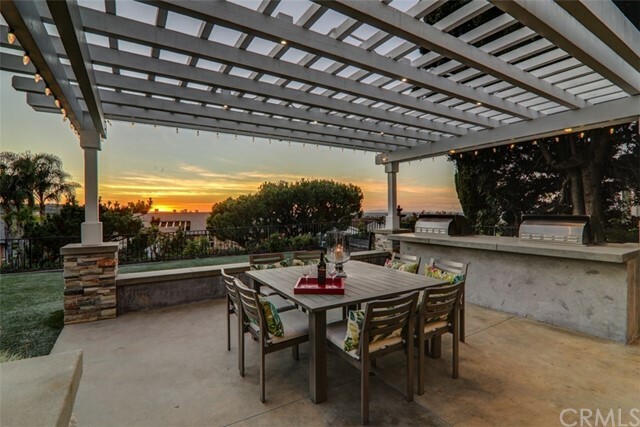 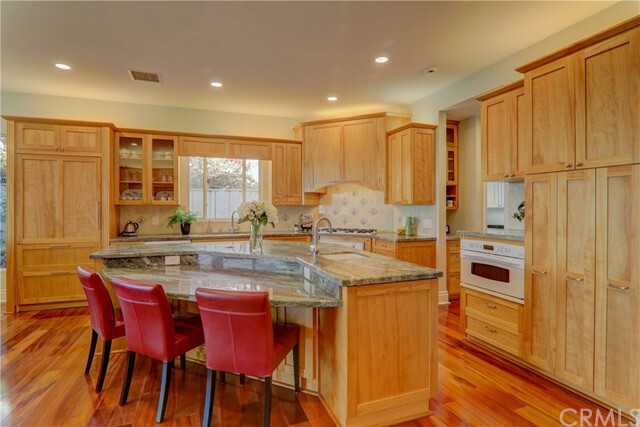 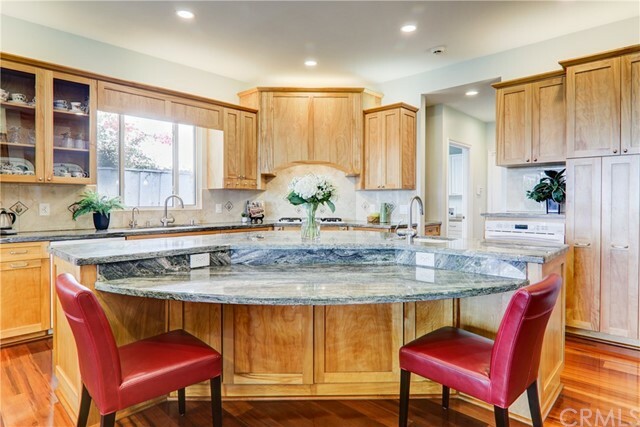 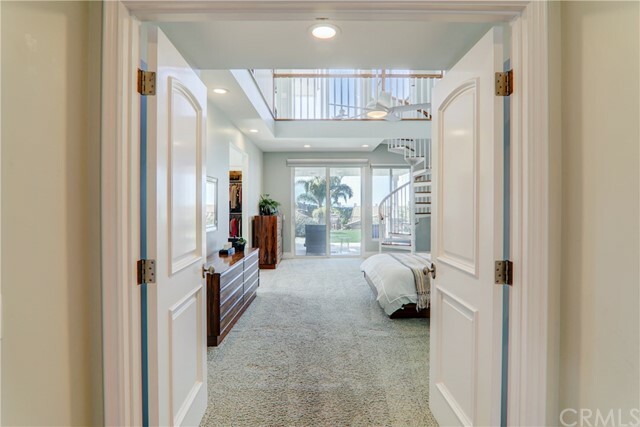 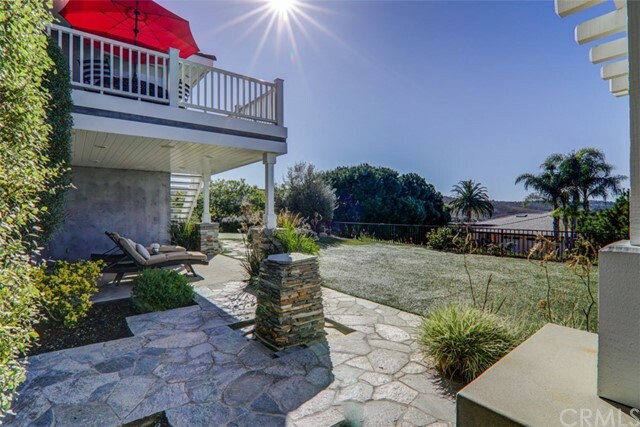 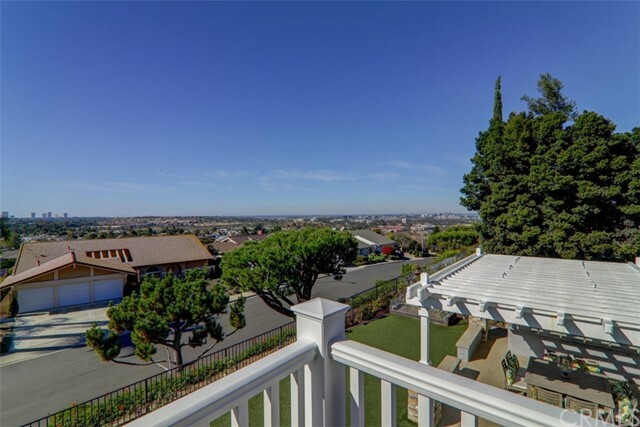 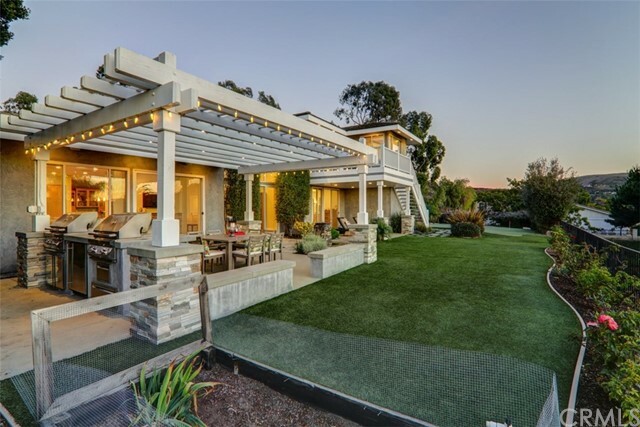 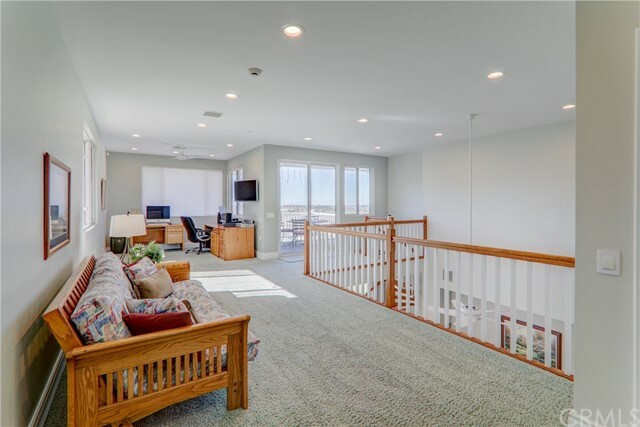 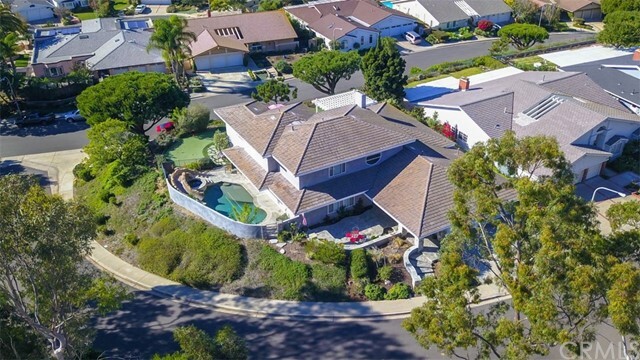 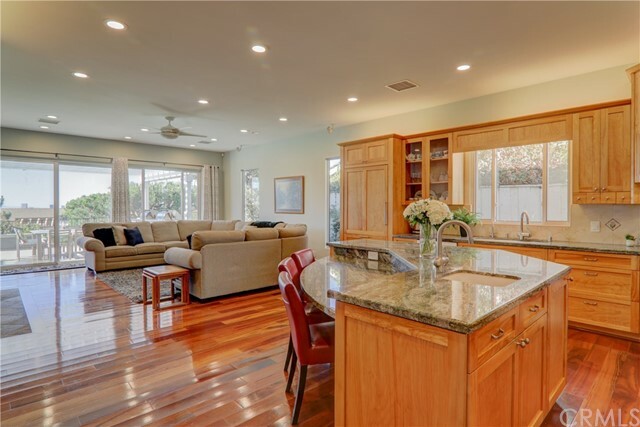 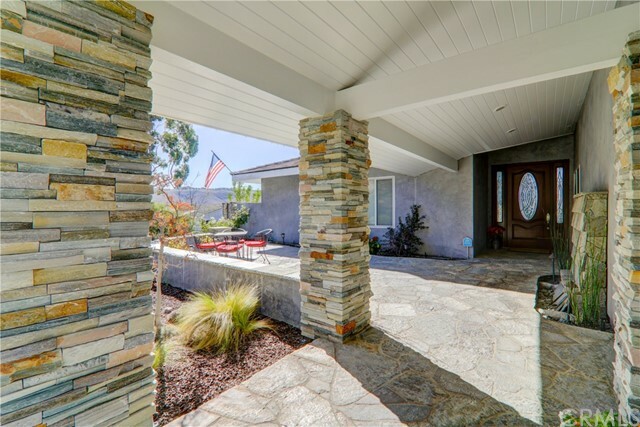 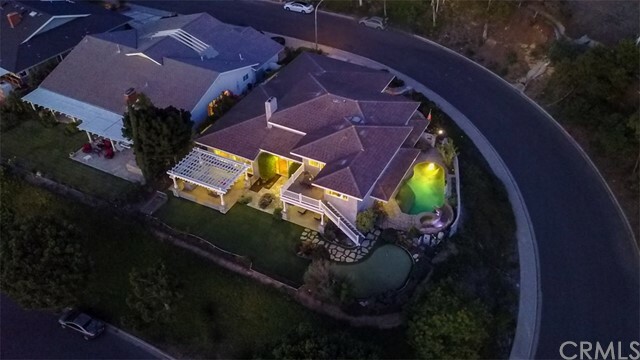 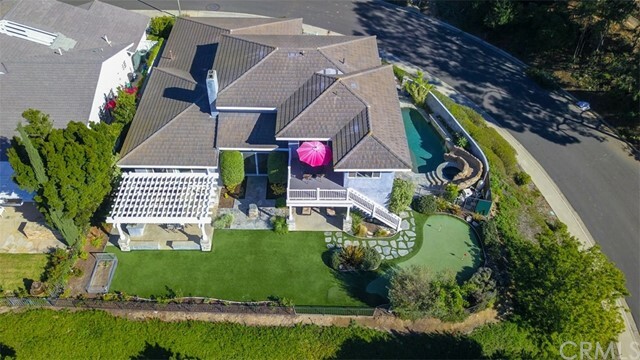 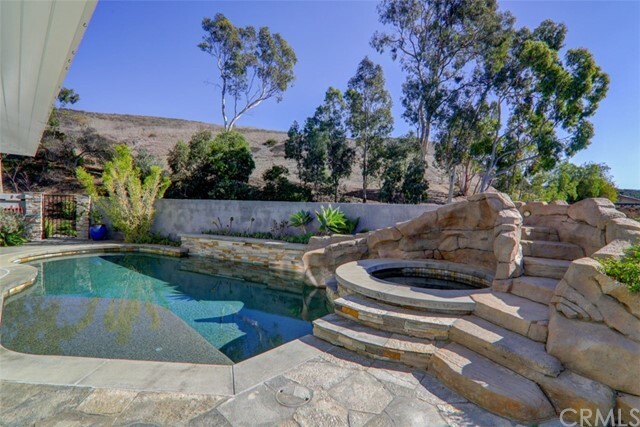 Situated on an approximate 15,000 square foot lot and nestled within Turtle Rock’s highly desirable Terrace community, this stunning four bedroom, three and one half bath home offers expansive views from Newport Beach to Palos Verdes. 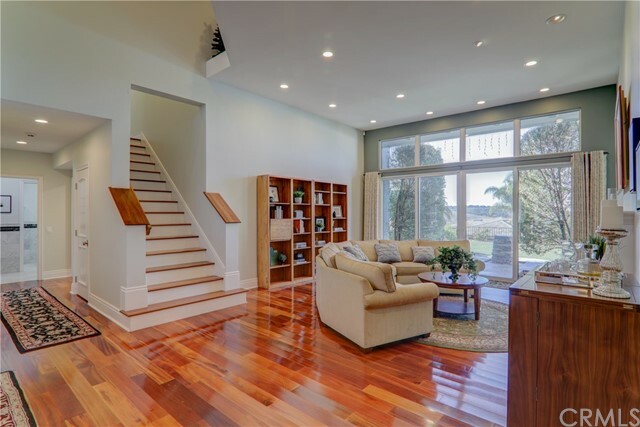 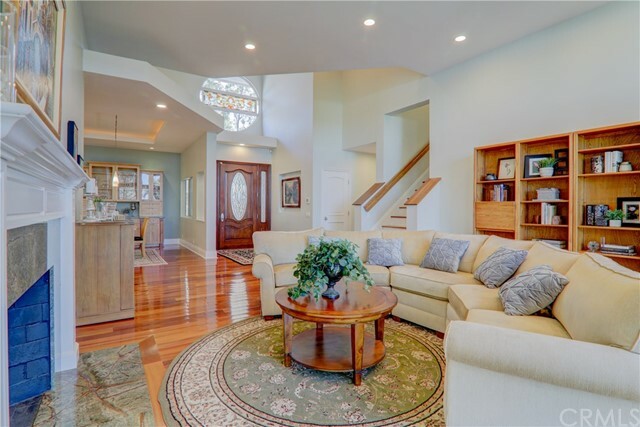 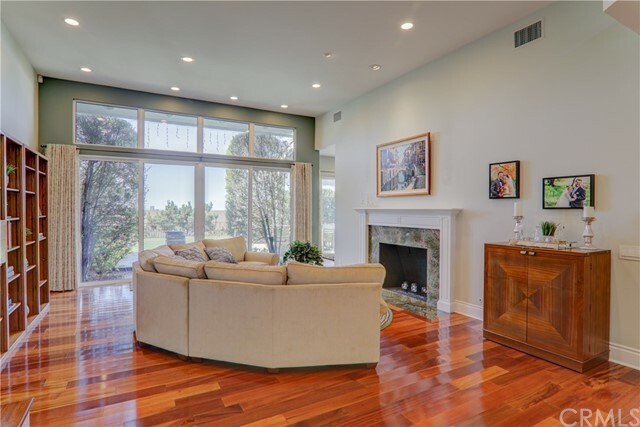 An open foyer welcomes you into a spacious living room with vaulted ceilings and a stunning fireplace. 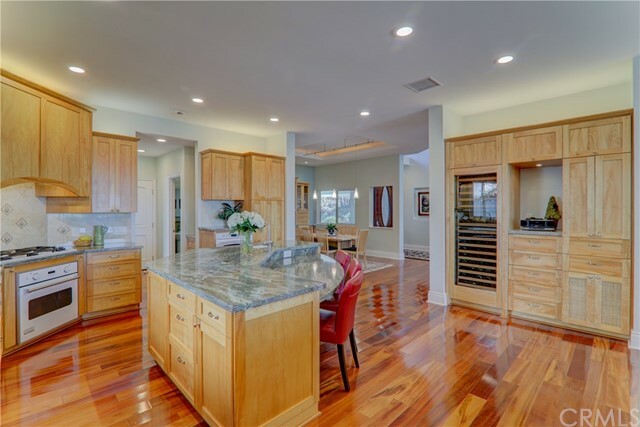 The chef’s kitchen features rich red birch cabinetry, Viking appliances, a wine fridge and a breakfast bar. 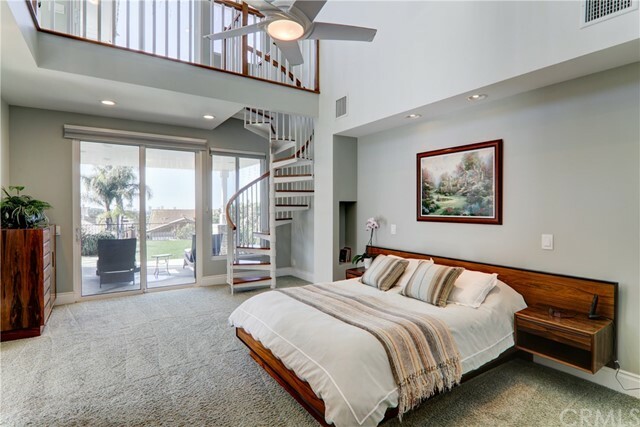 Recharge in the generously-sized master retreat with a massive upstairs loft and dazzling views of the Newport Beach city lights from a private terrace. 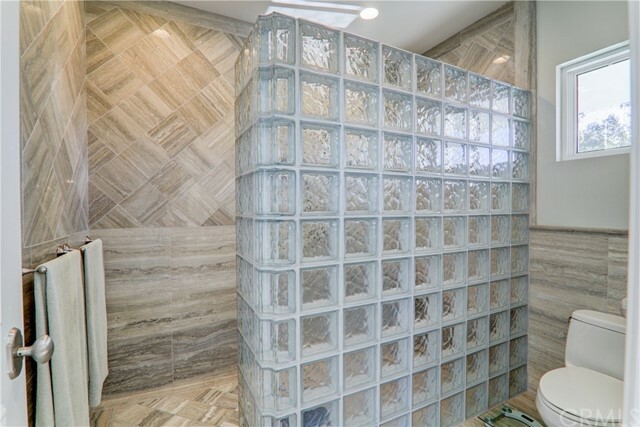 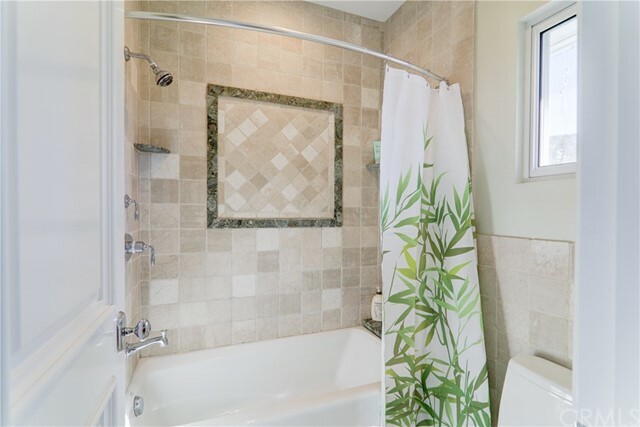 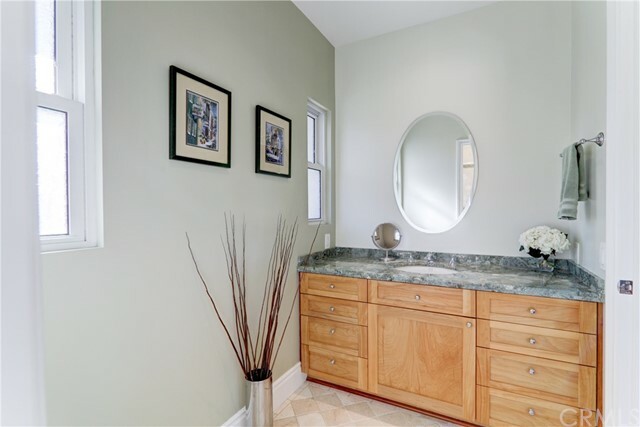 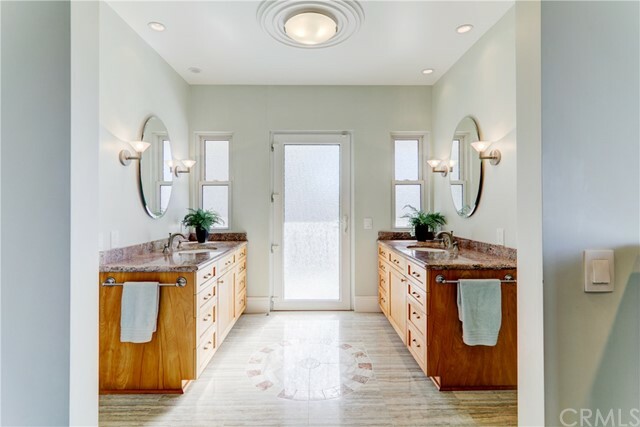 A large walk-in closet provides storage space and the spa-like master bath includes a walk-in shower and two vanities. 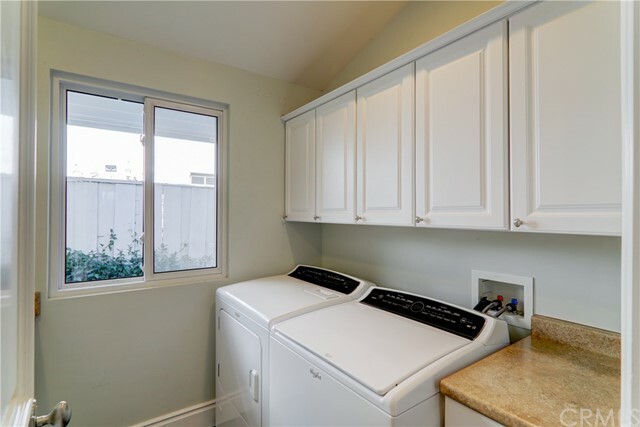 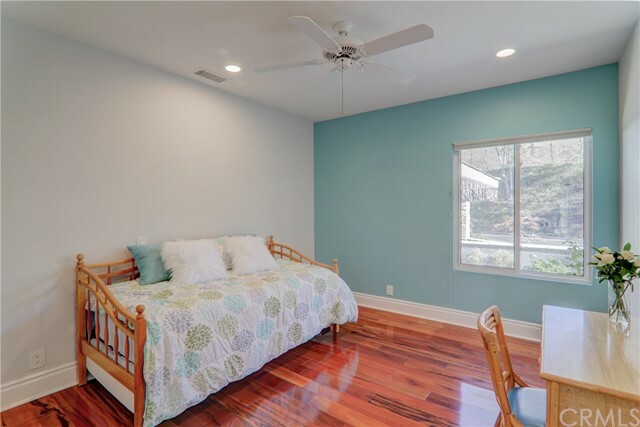 The secondary bedrooms offer plenty of space and a convenient laundry room is included. 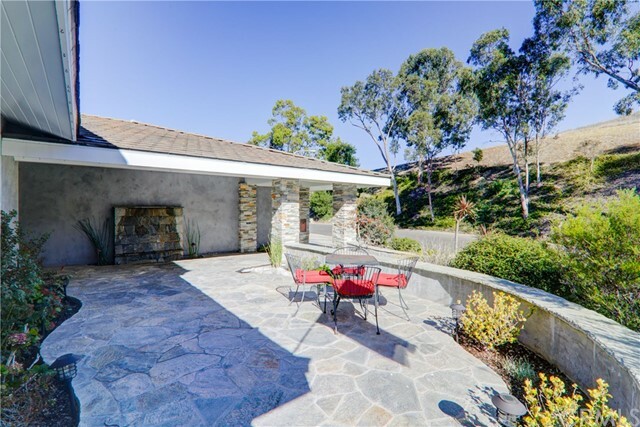 Relax in the backyard oasis with a built-in barbecue or dine alfresco on the pagoda patio with an adjacent herb garden. 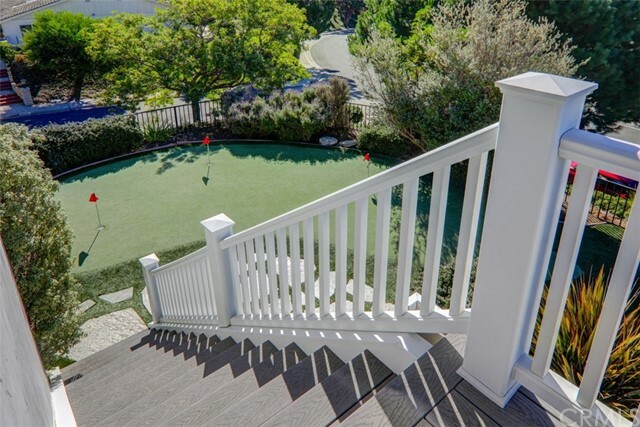 Recline by the salt water pool with a water slide and spa or enjoy a round on your personal putting green. 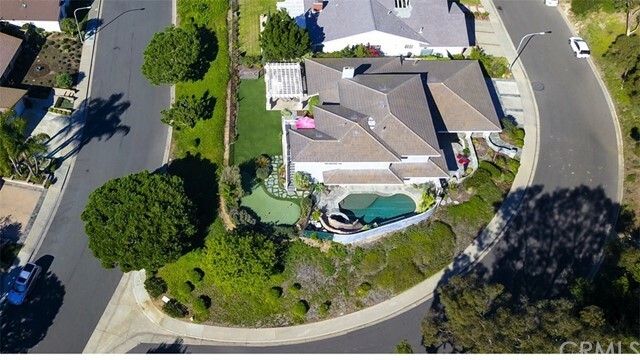 Located within one mile of multiple parks and viewpoints, indulge in the California coastal charm of this impressive estate.